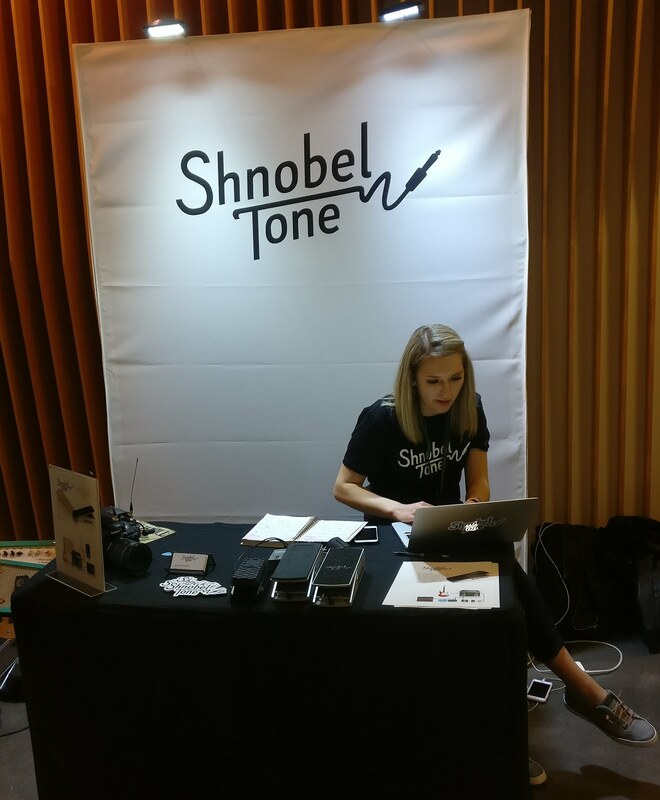 Encino, CA June 13, 2018 – We are pleased to formally announce the launching of Synthplex which is a new annual “all things synthesizer” event that will feature; Trade show exhibits/ Educational & technology based seminars/ history lesson seminars/ Master Q&A Sessions with Legendary icons/ Hands-on DIY Synth build workshops/ Live synth concert performances every evening/ Pop-up synth museum and a Saturday evening sponsored Dinner Banquet with house band & key note speaker. WHO WILL ATTEND? Synthplex is open to consumers, artists, manufacturers, music stores and their buyers, studio owners, music schools and their students and Synthplex will feature synthesizer related products from most today’s premier manufacturers. WHY? In this age of on-line social media, there is no substitute for people coming together face to face. 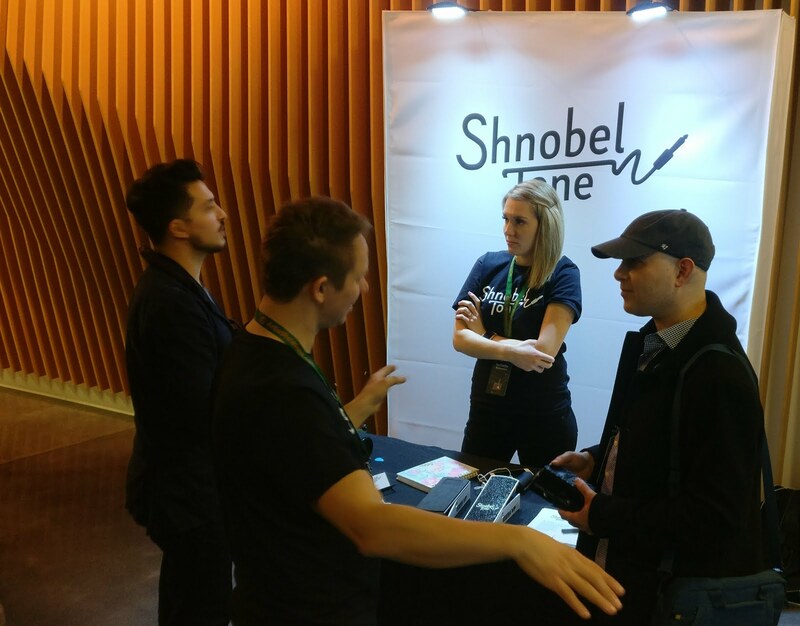 One on one relationship building is the reason for having such an event… We have an excellent community of synthesizer enthusiasts and we look forward to when we can meet up, interact and learn new things about synthesis. Until now, California had nothing like Synthplex and therefore we have launched it right here in the heart of the music business world. 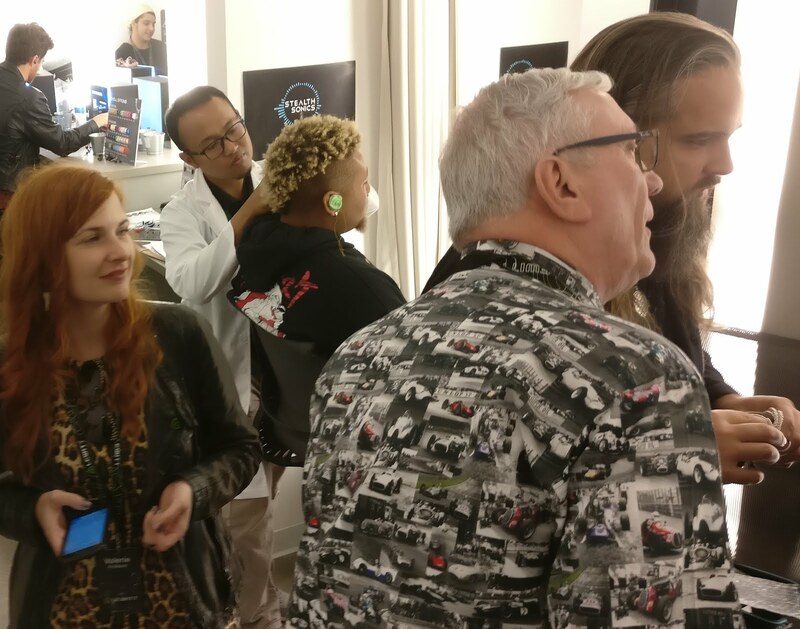 In our synth community, there are many great people and great friendships that already exist, and at Synthplex many new friendships will be created, and Synthplex is where likeminded people come together for the love of all things synthesizer. WHERE? Los Angeles/ Burbank/ Hollywood is the ideal location and we have selected the LA Marriott Burbank Airport Hotel & Convention Center as the prime location. Synthplex Burbank will take place in the heart & soul of the west coast music industry. The LA Marriott Burbank Airport Hotel & Convention Center is rather large and has a rather large convention center next door. The hotel has plenty of quality rooms & suites (488 total) for those traveling to Synthplex from outside of the area. WHEN? The dates are now secured & contracted for March 28-31, 2019. 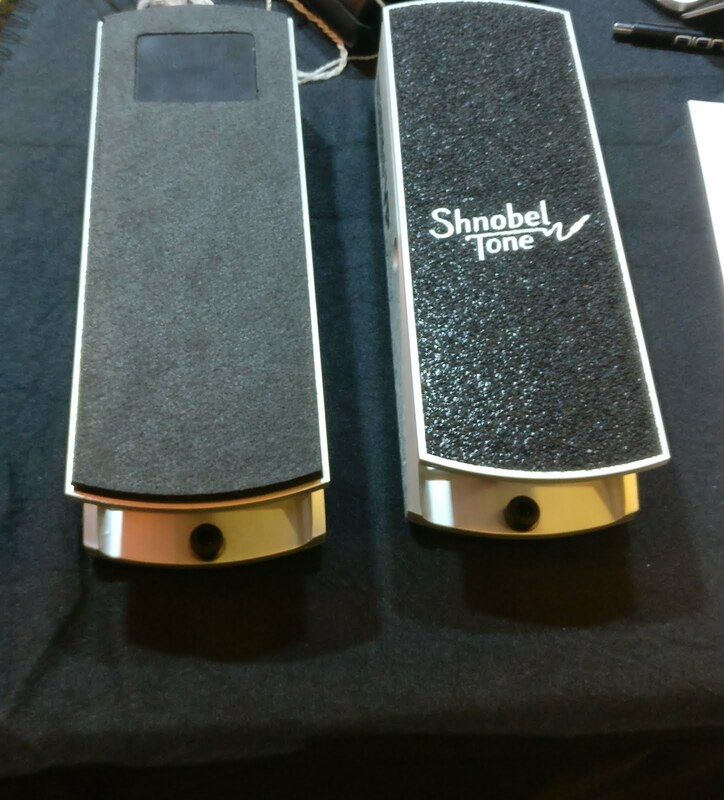 Note: We carefully selected Synthplex to be in late March, to offset, by 6 months, from Knobcon in Chicagoland. Late March also keeps us from conflicting with electronic music performers who may be booked for SXSW in Austin and this puts us a couple weeks ahead of Coachella. Furthermore, we would not be conflicting with Moogfest, which is slated for April 25 – 28th in 2019. Nor do we conflict with Superbooth in Berlin, which runs in May. Their 2019 dates have not been announced yet. 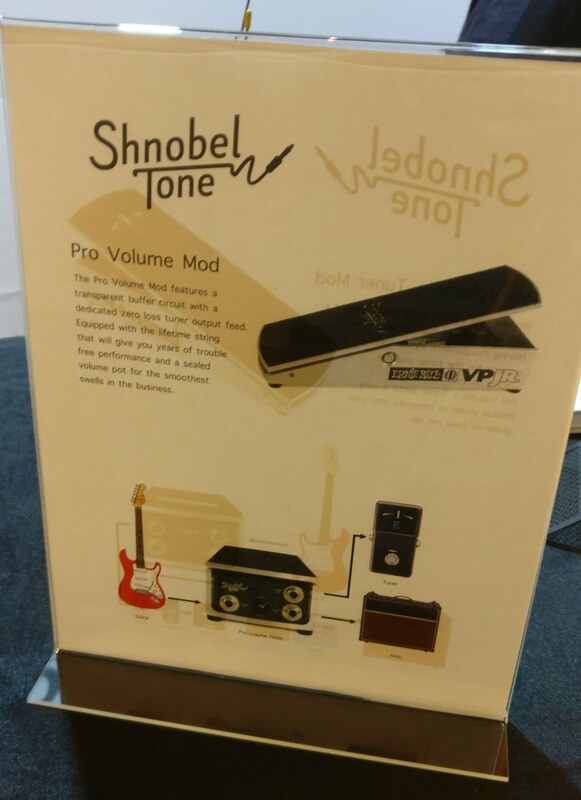 GEAR EXHIBITS: Our Synthplex exhibit hall has over 20,000 square feet, and it will be set up in three adjacent rooms to help curb noise levels and to group exhibitors by types of products. One room for MODULAR, another room for HARDWARE synths & accessories and a third room for SOFTWARE virtual synths. This gives us three separate exhibit hall areas and will allow visitors and exhibitors to interact in a quieter environment. We also have a “silent area” for exhibitors who wish to communicate with their customers using only headphones & headset microphones. This is in our SILENT LOBBY area. 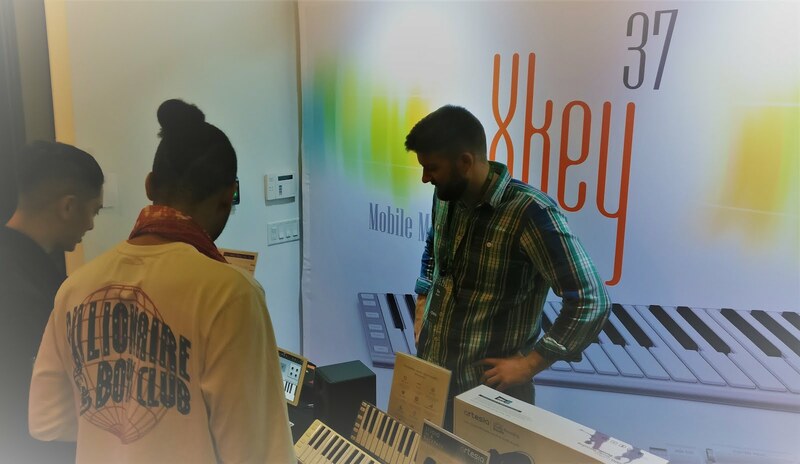 EDUCATIONAL SEMINARS: At Synthplex we believe it is critically important that we continue to educate and train the newer generations so that the love for synthesizers does not die out. 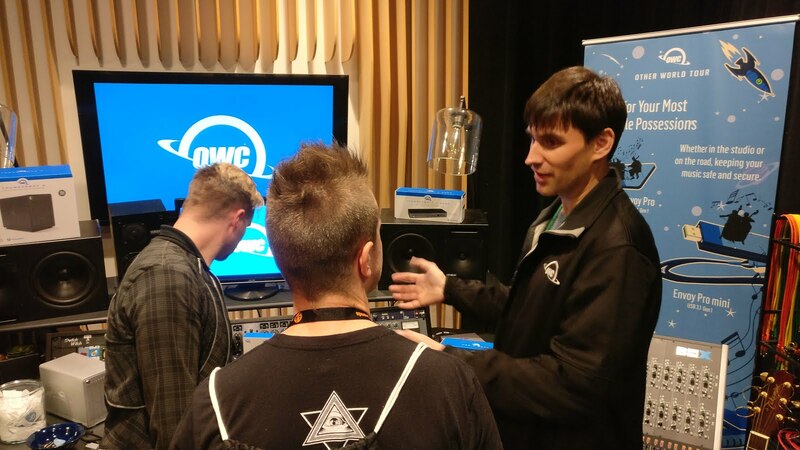 We will have experts giving technical seminars to the attendees all weekend long. We will provide seminars for all levels, beginner, intermediate and experts. By providing these basic beginner synthesis topics, we can do our part to grow & seed the younger generation coming up in the synth world. HOW TO PATCH EURORACK SEMINARS: We will offer seminars on Eurorack gear and how to utilize certain modules and how to create unique patches using CV and sequencers and clock sources. We believe that many more people would jump into the Eurorack market if they had a better understanding of the technology… This is a deep subject area and there will always be a need to educate those end users in the techniques of how to use the various modules in conjunction with each other. SYNTH RELATED COMPANY HISTORY SEMINARS: At Synthplex we will have seminars on the history of synthesis, synthesizers and their manufacturers. This first year, we have recruited Marc Doty, who is now with Buchla USA. 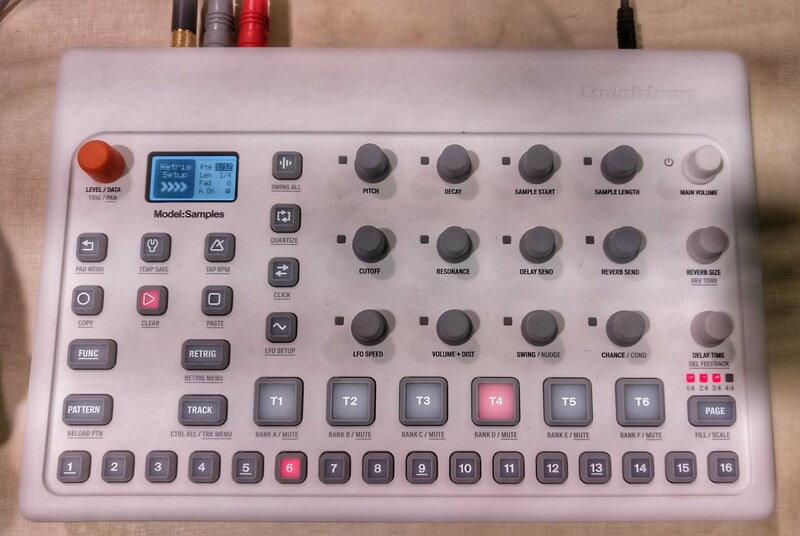 In the future we will call upon other moguls like; Dave Smith, Tom Oberheim or Roger Linn, and a whole host of others. POP-UP SYNTH MUSEUM: Each year Synthplex will curate a pop-up museum featuring a wide range of unique and rare vintage synthesizers. Our Synthplex Pop-up museum will allow visitors to play these vintage instruments and have a museum docent there to guide them and teach them. The Pop-up museum will be a big draw for all synthesizer fans near and far. Each year, the proceeds to this Museum will go to a music-based charity and we will soon formally announce in a press release who are charity is this first year. MASTERS SESSIONS WITH INDUSTRY LEGENDS: Synthplex will have a Q & A interview/ talk with a couple different industry legends each year, and just some of the local legends, whom are in our sights are; Mark Mothersbaugh, Gary Numan, Ben Burtt (Star Wars sound designer), Hans Zimmer, Tom Oberheim, Dave Smith, Roger Linn, Tom Holkenborg (Junkie XL), Steve Duda, Erik Norlander, Diego Stocco, Martin L. Gore, Gene Stopp, Brian Kehew, etc… We will have a moderator/ host that will have prepared the questions in advance and we will live stream these Master Sessions out onto the interwebs. DIY BUILD YOUR OWN SYNTH SEMINARS: Each year, Synthplex will draw upon a few synth manufacturers, to sponsor and offer DIY building classes, where people can build their own synth module, be it a Eurorack or some other small format desktop design, and the class sizes will be likely limited to 12 to 24 people per session. THE SPONSORED BANQUET: Saturday evening Synthplex plans to have a sponsored (Insert company name here) Gala Banquet with a key note speaker, who could be; the Company President, the Head Engineer/ Designer or one of your legendary performing artists. Additionally, the sponsor will provide entertainment with their “house band”. This gala banquet will also have fabulous raffle & door prizes from the sponsor. Free raffle tickets will be handed out as they enter the banquet room. Based upon available space, attendance to this event is currently limited to 300 attendees and tickets are be sold separately. OUTDOOR BBQ WITH MODULAR ON THE SPOT: Each day, Synthplex will have an outdoor lunch service in the Courtyard, located in between the Hotel & Convention Center, where we will serve; fresh street tacos, burgers (meat & veggie), hotdogs, Caesar salads (with or without chicken) and other choices for all dietary needs. Modular on The Spot will have artists performing live Eurorack sessions during the lunch hours. MOTS schedule is daily from 11am to 2:00pm. These outdoor sessions are free and open to the public. 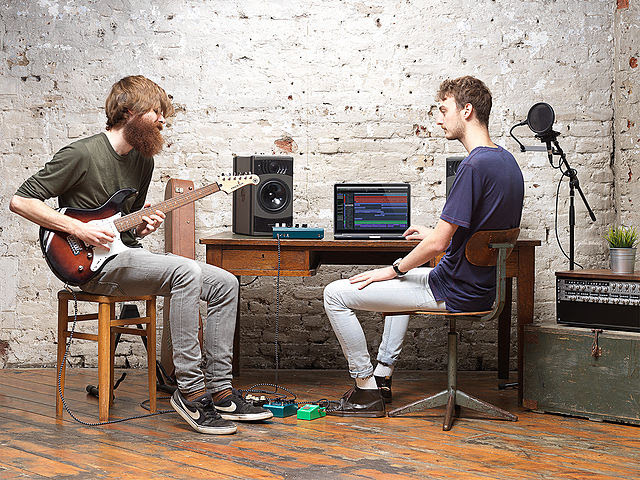 LIVE SYNTH MUSIC EVERY EVENING: Every night we will have live synth and DJ music going on that is both up-beat and mellow and going on in different rooms. So, you can easily chose what vibe you wish to experience at that time. We plan to offer as much diversity in electronic musical genres as possible. We have a wide range of artists on our hit list and we are developing our artists roster over the next few months. We will be continually making formal announcements on our Facebook page as each new artist is booked. LIVE INTERNET BROADCASTING - VIDEO & RADIO: We will have a live channel feed on YouTube or Facebook showcasing the various events, such as; new products, live performances and some of the seminars. We also are in contact with Dublab to have them broadcast live from Synthplex and have them conduct interviews with our various guests and have them DJ synth-based music out onto the interwebs. As well as known artists: Common Kings, Sinbad, and more! 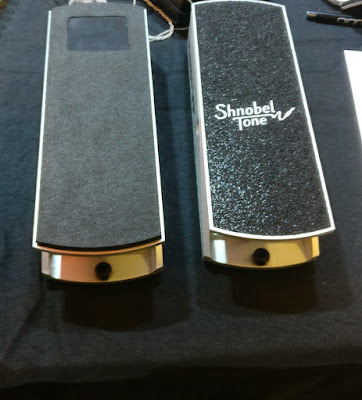 Join us at the NAMM Show in a just a few days for exclusive interviews and pictures! 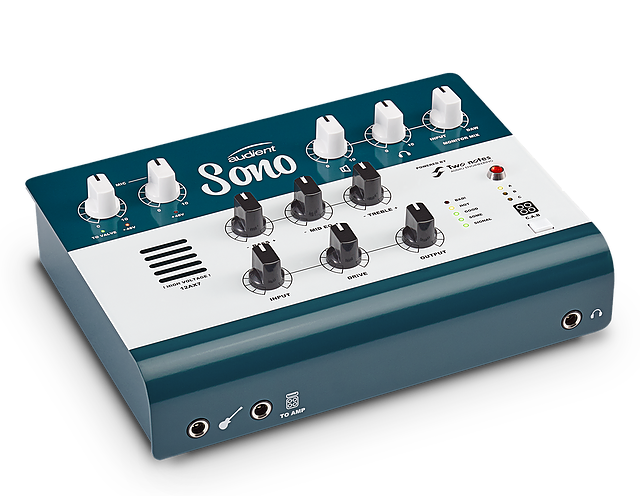 Anaheim, California (January 11, 2019) - British audio company Audient has teamed up with leading cab simulation pioneers, twonotes audio engineering to present Sono, the ultimate audio interface for guitarists. NEW YORK—(January 10, 2019)—The John Lennon Educational Tour Bus (The Lennon Bus), the premier non-profit 501(c)(3) state-of-the-art mobile production facility that provides hands-on experiences for students of all ages, makes its return to the 2019 NAMM Show at the Anaheim Convention Center with special guests Elle King, a two-time Grammy nominee and multi-platinum recording artist, and Derek Smalls, the bassist formerly of the band formerly known as Spinal Tap. Kicking off at NAMM and chock full of new gear and equipment, the Lennon Bus will stop in cities across America throughout the year. Throughout the 2019 NAMM Show, the Lennon Bus will be parked on the central Grand Plaza in front of the Anaheim Convention Center. The Lennon Bus will offer trade show attendees interactive tours and will showcase the updated display of state-of-the-art equipment and gear, advanced recording technology and innovative capabilities. ● Saturday, January 26 from 6:00 -7:30 p.m., Elle King headlines the annual John Lennon Educational Tour Bus Imagine Party with host Derek Smalls, formerly of the band formerly known as SPINAL TAP. ● Saturday January 26 at 11:30 a.m., Derek Smalls, will host the Lennon Bus Bass Off. Open to anyone (amateurs and professionals), Smalls will judge contestants’ bass skills based on their playing, style, showmanship and unique qualities. The top five finalists will take home Lennon Bus gear and move on to the finals, which will take place live on stage, opening for Elle King at the Imagine Party. The winner, picked by Smalls, will win a Lennon Bus package of over $8,000 worth of gear. ● Thursday, January 24 – Sunday, January 27, Attendees will be able to win from over $40,000 worth of Lennon Bus gear, courtesy of Audio-Technica, Copperpeace, Focusrite, Genelec, Neutrik, K&M, Mackie, OWC, Propellerhead and Yamaha. This year, the 2019 Lennon Bus tour is powered by the latest generation of Apple computers, including the iMac Pro and high performance MacBook Pro laptops and iOS devices, including the newest iPad Pro and iPhone XS models. 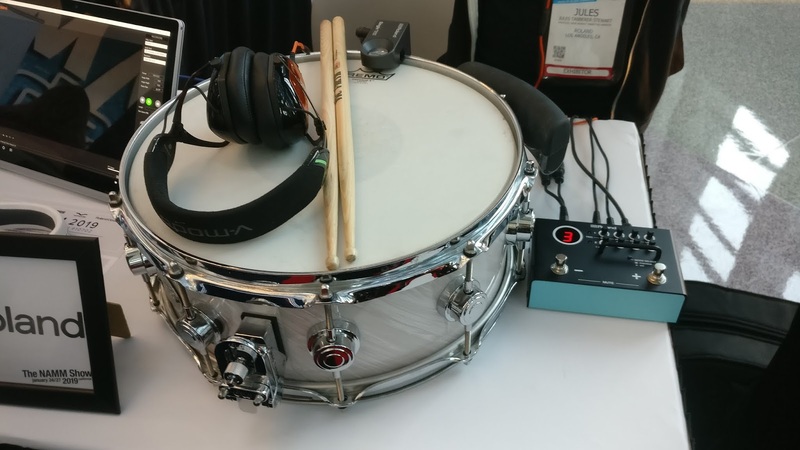 Founding sponsor, Yamaha Corporation of America, is updating the Lennon Bus’ arsenal of keyboards, guitars and drums, and visitors to the Lennon Bus tents will have the opportunity to play Yamaha’s DTX402K electronic drums. The interactive tents also feature Audio-Technica’s Creator Station where visitors participate in an interactive experience using Audio-Technica’s iOS-compatible AT2020USBi microphone and ATH-M50x headphones. During select events throughout the year, visitors can participate in a project entitled “What does peace mean to you?” by recording their unique answer in the Creator Station. The audio, photos and b-roll captured for this activation from students of all ages across the country will lay the foundation for an original short film. OWC is upgrading the central Lennon Bus storage with their new ThunderBay 6 RAID 72TB enterprise HDD featuring SoftRAID XT. 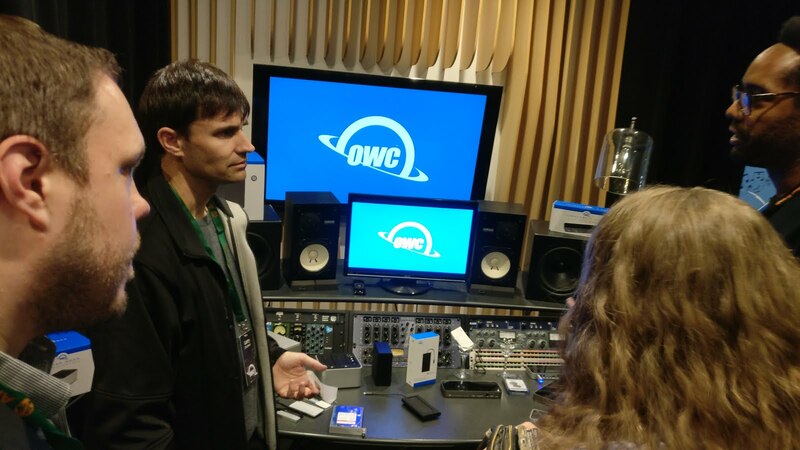 OWC has also provided high-performance Envoy Pro EX SSDs for laptop production, Mercury Extreme Pro SSDs which are mounted in the iMac Pro’s Sonnet Echo Express III-R chassis, a variety of Mercury Elite Pro portable media drives and their latest Thunderbolt 3 Dock for every Lennon Bus creative station. The Lennon Bus’s IT infrastructure has been upgraded by Securematics and now offers multi-gigabit speed Ethernet using a Juniper EX4300 10-gigabit switch and Ruckus Wireless R720 and R610 wireless access points. The new Apple Mac Mini with its built-in 10-gigabit Ethernet port will utilize this new network infrastructure to serve files from high-bandwidth Thunderbolt 3 OWC storage solutions. 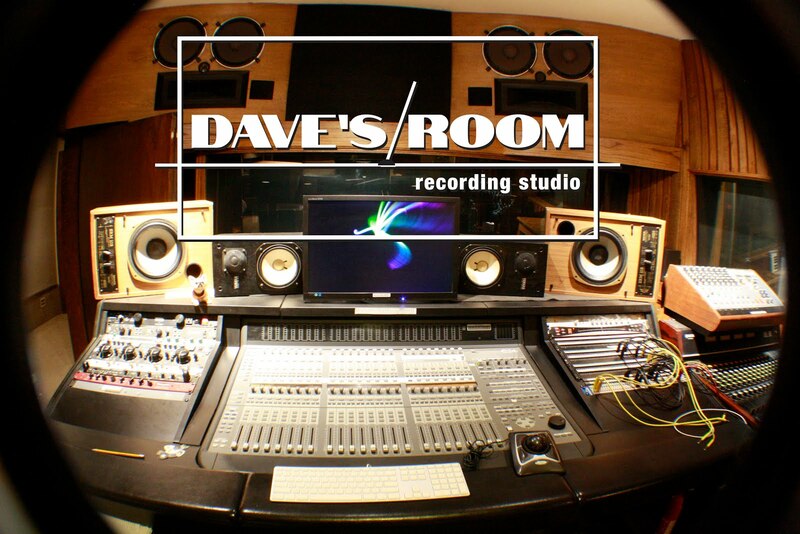 (Los Angeles, CA / January 11, 2019) -- Dave’s Room, the private, high-end recording studio that’s been a part of Los Angeles’ musical landscape for nearly 50 years, is now booking sessions at its North Hollywood location. The state-of-the-art studio is back in business after the untimely passing of its prolific owner, Grammy-award winning producer David Bianco, who in 2007 revitalized the space and created a private recording oasis for the industry’s most discerning music professionals. Now producer/engineers Paul Fig and David Spreng have partnered to re-launch the studio as a tribute to Bianco’s towering legacy. 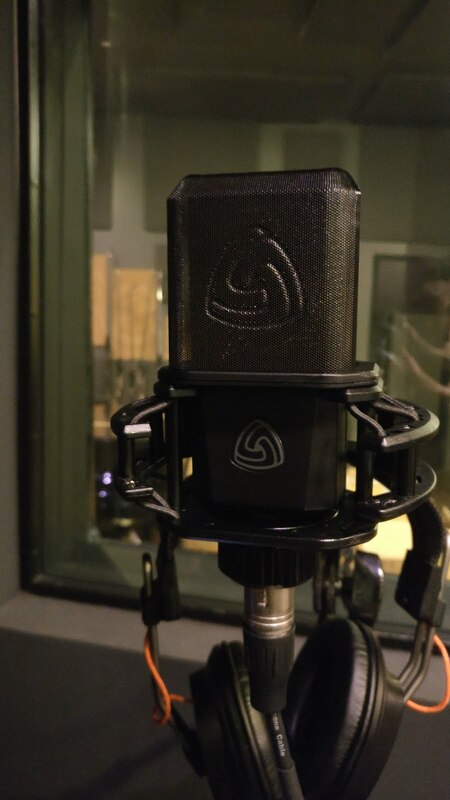 The studio offers a comfortable, casual and quiet environment where artists, producers and engineers can congregate to complete the entire process of making an album – recording, overdubbing and mixing - all under one roof at a reasonable price, and feel at home while doing it. 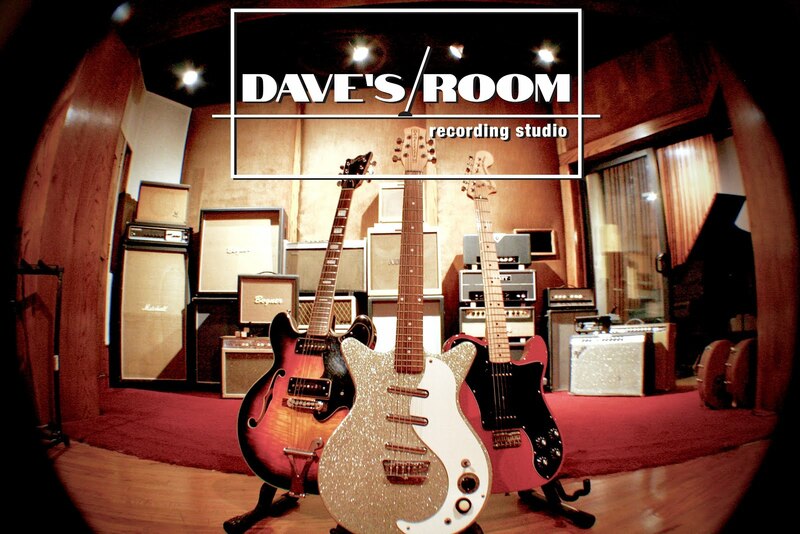 To find out more about Dave’s Room and book a session, visit Davesroom.net.